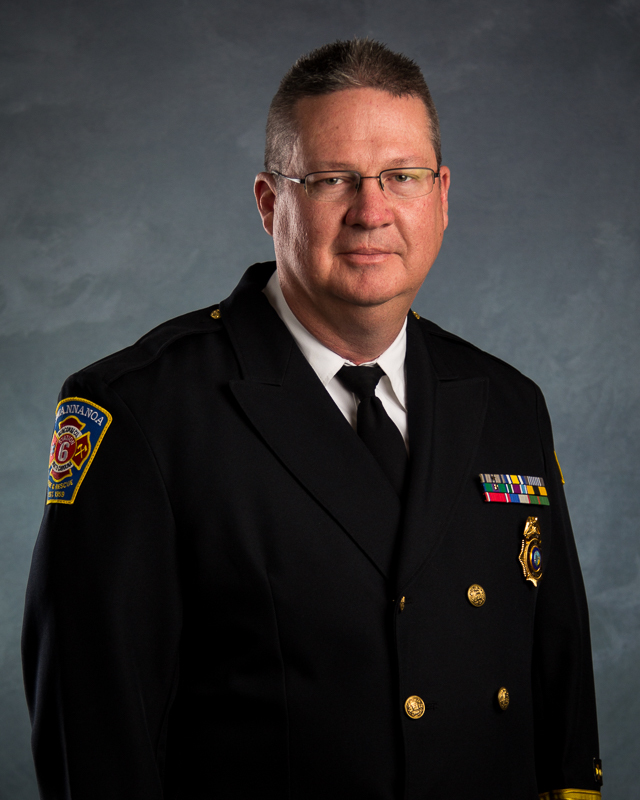 Chief Penland started his fire service career with the Swannanoa Fire Department as a volunteer firefighter in 1990. In 1991 he was elected to the fire department’s board of directors and served in the capacity of board treasurer. He was hired as a full time career firefighter in 1995 where he worked himself up through the ranks and was promoted to Assistant Chief in 2000. He was appointed to the position of Fire Chief in October 2001. In 2015 Chief Penland received the Career Fire Chief of the Year Award presented by the Western North Carolina Association of Firefighters. 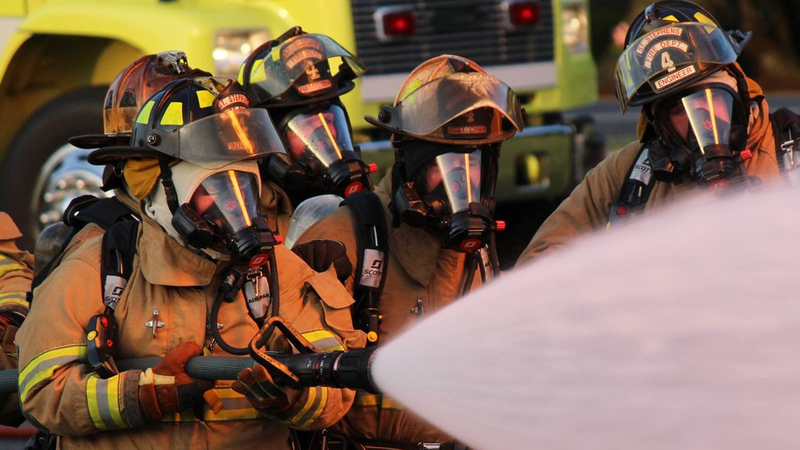 Chief Penland is currently the secretary of the Western North Carolina Association of Firefighters where he has been a board member since 2009. He is a Past President of the Buncombe County Chief’s Association. Chief Penland holds an Associate’s Degree in Fire Protection Technology from Asheville Buncombe Technical Community College, a Bachelor’s Degree in Fire and Emergency Service Administration from Fayetteville State University and he completed the North Carolina Chief Officers Executive Development Program in October 2005. In March of 2016 Chief Penland was awarded his Chief Fire Officer Designation by the Center for Public Safety Excellence. Chief Penland currently lives is Swannanoa with his wife Cindy and their two children, Jarrod and Mallory. They have two older children Zachary and Kaitlin and two granddaughters.